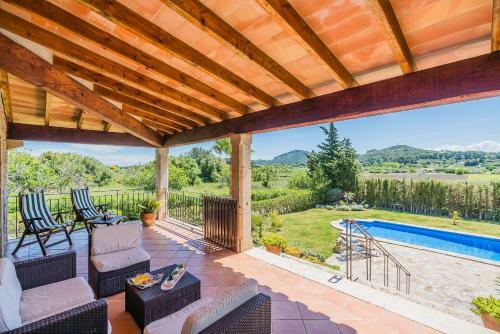 Finca Es Clos - Alcudia in Alcúdia is a villa with 1 room. 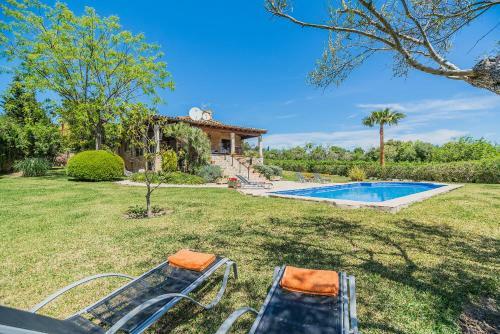 Set 6 km from Alcudia Old Town in Alcudia, Finca Es Clos - Alcudia offers accommodation with a kitchen. 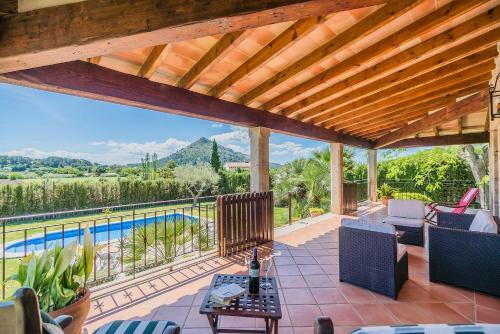 Featuring mountain and pool views, this villa also includes free WiFi. 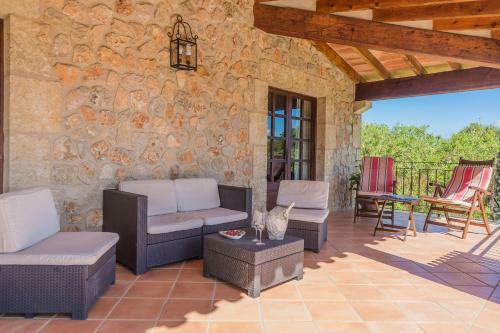 The air-conditioned villa consists of 3 separate bedrooms, 2 bathrooms with free toiletries, and a seating area. A flat-screen TV with satellite channels is available. 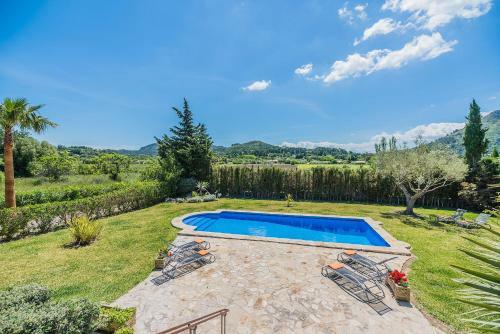 The villa offers an outdoor pool. 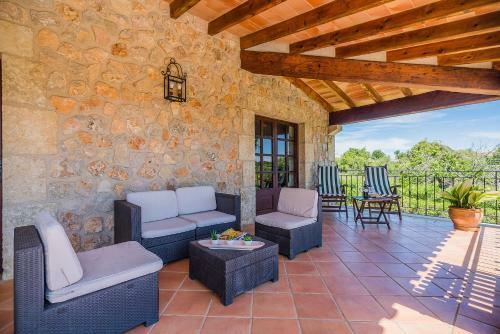 Guests can relax in the garden at the property. 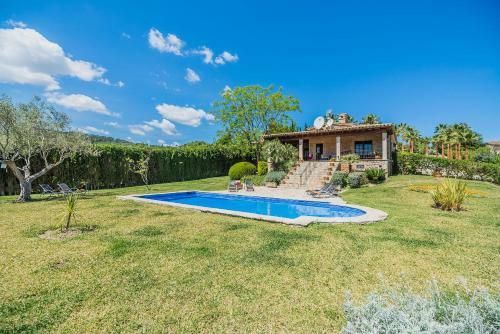 The nearest airport is Palma de Mallorca Airport, 56 km from Finca Es Clos ...- Alcudia. 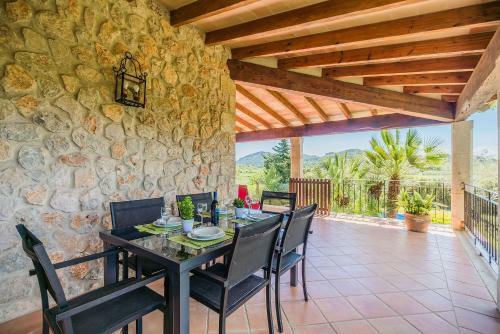 Set 6 km from Alcudia Old Town in Alcudia, Finca Es Clos - Alcudia offers accommodation with a kitchen. 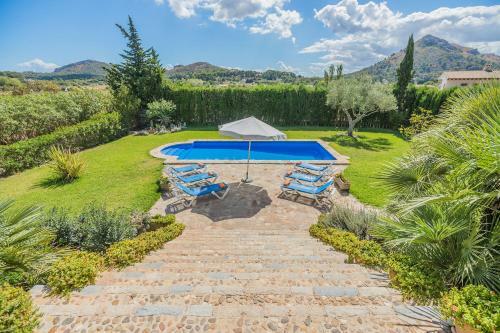 Featuring mountain and pool views, this villa ...also includes free WiFi. 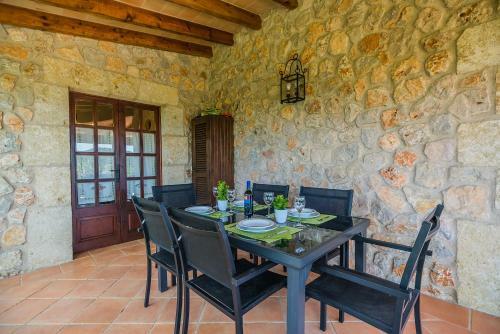 The air-conditioned villa consists of 3 separate bedrooms, 2 bathrooms with free toiletries, and a seating area. 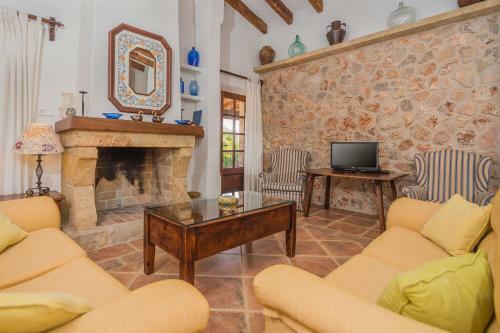 A flat-screen TV with satellite channels is available. 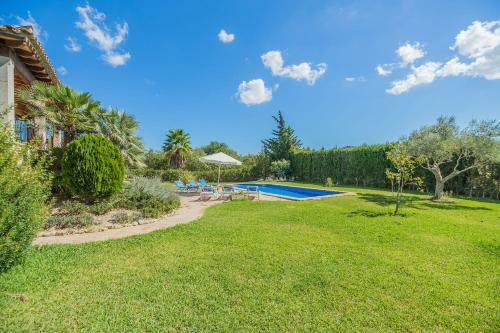 The villa offers an outdoor pool. 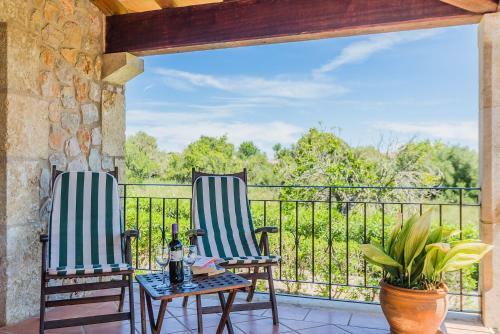 Guests can relax in the garden at the property. 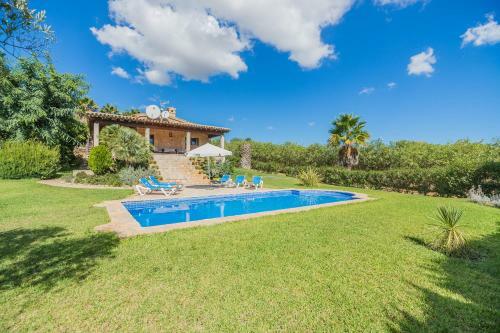 The nearest airport is Palma de Mallorca Airport, 56 km from Finca Es Clos - Alcudia. 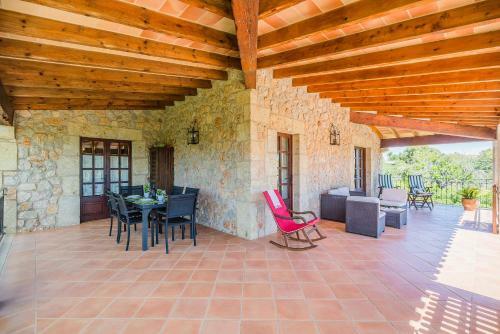 When would you like to stay at Finca Es Clos - Alcudia?